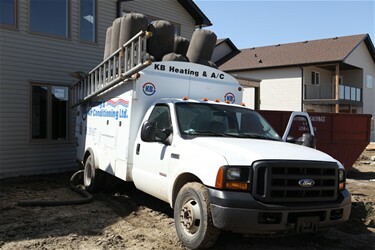 KB Heating and Air Conditioning is happy to offer commercial duct air duct cleaning across Southern Alberta. Duct cleaning will maximize your heating and cooling indoor air qualityin your business. Call KB today at 403-328-0337 to have our friendly staff assist you with a free estimate and appointment booking..